With the support of a grant from The Troy Savings Bank Charitable Foundation, Maria College became the first college in the Capital Region to acquire a state-of-the-art health sciences technology and learning tool: Anatomage tables. 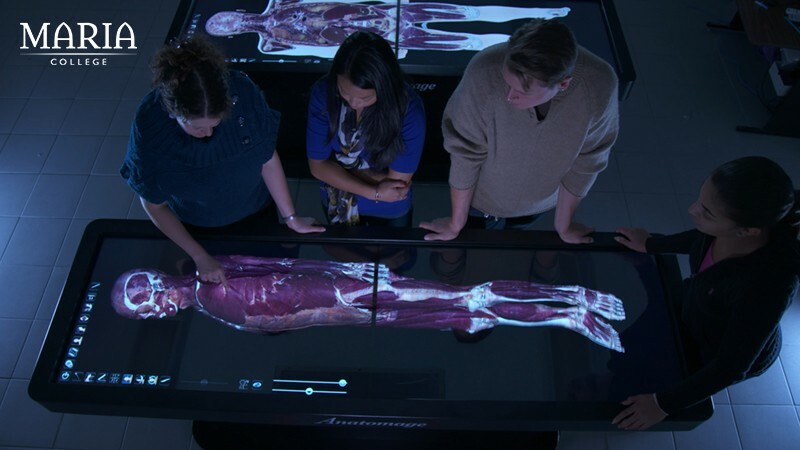 Anatomage tables allow health sciences students to learn more about human anatomy through a life-size touch screen. You can learn more about the Anatomage tables at Maria College and how they are transforming the College’s health sciences program here. Looking for The Troy Savings Bank Music Hall?  © The Troy Savings Bank Charitable Foundation 2019. All rights reserved. | Website design: Spiral Design Studio, LLC.